The holy city of Varanasi attracts pilgrims from far and wide. 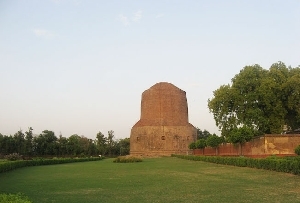 However, many people come to this place lured by the various Monuments in Varanasi. Each of these Varanasi Monuments have a class and history of its own. So, it goes without saying that your Varanasi Tour would not be a complete one unless you visit these Monuments in Varanasi. 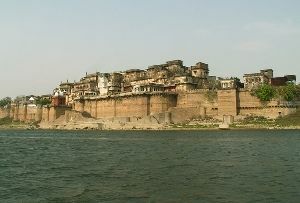 Amongst the Monuments in Varanasi, Uttar Pradesh, India, a foremost name is that of Ram Nagar Fort, Varanasi. This magnificent red sandstone structure showcases a beautiful blend of Islamic and Indian architecture. The temple and the Ram Nagar Fort Museum are a must watch as well when you make a visit to the Ram Nagar Fort. 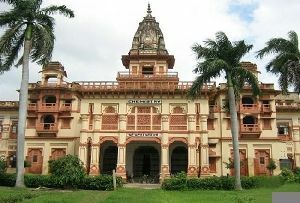 Benaras Hindu University, Varanasi is another place that should be an integral part of your Varanasi Tour itinerary. It was this place from where many celebrated scholars, scientists as well as artists got their education and got an insight into their true calling. So, this leading seat of education in the country is a place that you should not miss to visit at any cost. If you want to see the influence of the Muslim reign at Varanasi, make a visit to the famous Tomb of Lal Khan, Varanasi. 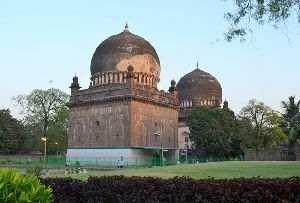 The architecture of this tomb showcases the influence of Mughal style, clearly visible in its pillars, walls and patterns akin to kiosks at almost each of the roof's corners. Amongst the Monuments in Varanasi, Uttar Pradesh, India, another good place to visit is the Wisdom Well. It is commonly called as the Gyaan Kupor Well, Varanasi. This well is regarded highly by the pilgrims as a form of enlightenment, albeit in a liquid form. So, without any further delay, book yourself for a tour to these Monuments in Varanasi in order to experience a different facet of this city unfold before your eyes.